Located in Hamilton’s cultural scene. Among beautifully restored century buildings filled with galleries, studios, cafes and boutiques. Monthly art crawls fill the sidewalks with people, music and energy. James Street North offers the very best of the new urban lifestyle, with the feel of a small community, but the amenities of a large city. 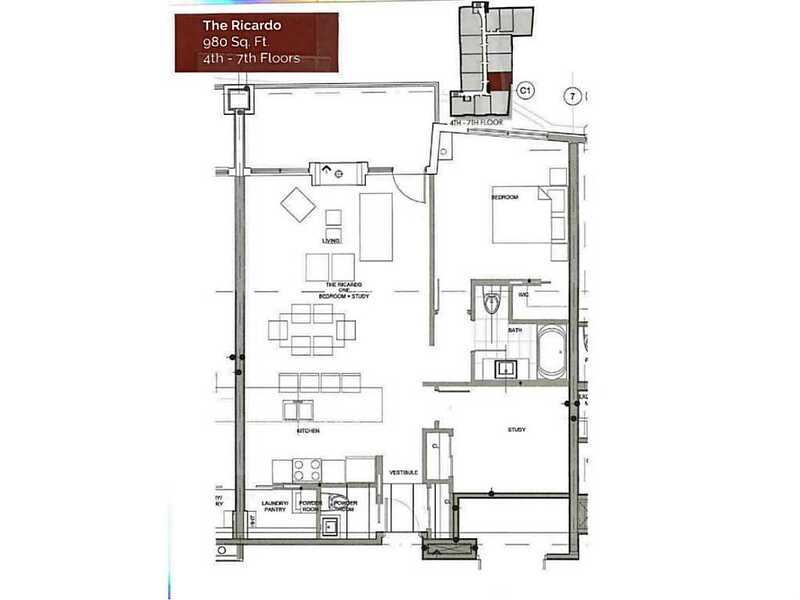 The Residences at Acclamation are at the centre of it all. Only a short walk from Hamilton’s central business district, the building is located on the reccently-announced Light Rail Transit, and is just a few steps from the new West Harbour Go Station., Offering direct access to Toronto.